Most people think that colonialism in Africa has ended. But in the territory of Western Sahara, the end of European rule only gave way to a new occupation, this time by Morocco. Four decades later, the world continues to look the other way as the Sahrawi people face arrests, torture, and disappearances for demanding their independence. Life Is Waiting, a new film by director Iara Lee, chronicles this struggle. What will it take for the people of Western Sahara to reverse decades of broken promises and gain their freedom? What lessons does Sahrawi resistance offer for nonviolent movements around the world? 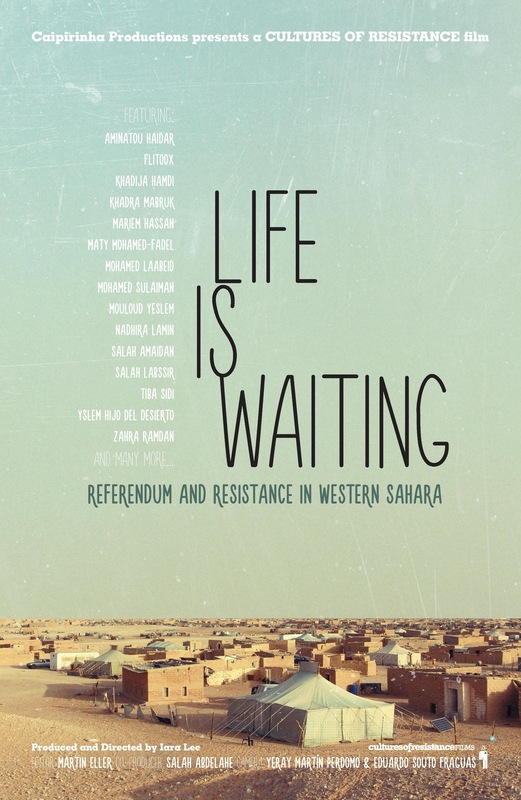 In Life Is Waiting, join an incredible cast of Sahrawi activists and artists as they offer their answers.